I love the Ice Bucket Challenge, the phenomenon benefiting the fight against Amyotrophic Lateral Sclerosis (ALS). I have also enjoyed watching people pull brain muscles trying to find reasons not to like it. The ice bucket challenge is addressing two goals for the cause of curing ALS: more awareness and more funds. On both accounts, it has been wildly successful. Perhaps other organizations, like fraternities and sororities, who also have needs and goals (albeit not as noble as curing ALS) can learn something from this social media sensation. Let’s take one goal we all seem to struggle with: engagement. 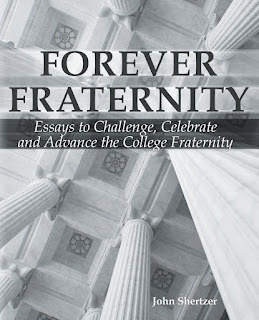 You want your members to be more engaged in your fraternity than they are today. Those fighting ALS, such as the ALS Association (ALSA), also wanted individuals to be more engaged with their cause than they were before. 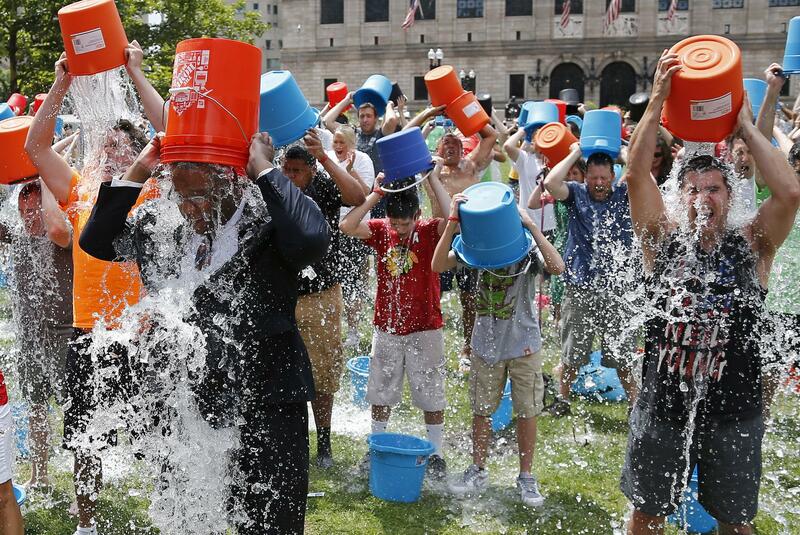 What can we learn from the ice bucket challenge to make that happen? First, it’s built on personal invitations. The best way to involve someone is by personal invitation. This is true for recruitment, but consider how it’s true for almost anything else in organizational life. Do you want someone to join a committee? Invite him. You need another volunteer for the service project? Invite her. You want him to step up his commitment? Knock on his door and invite him to give more. You want her to contribute more in meetings? Invite her to share more. No organization can afford to sit and hope that its members or stakeholders will just wake up one morning and want to do more. The cause of curing ALS wasn’t reaching its potential by relying on traditional marketing efforts or simply thinking that a good cause pushes people to act on their own. The ice bucket challenge, by its design, calls on individuals to invite others to join them. You may never have heard of ALS before, but because your third cousin twice removed tagged you in a Facebook post and invited you to the effort, you are now engaged. 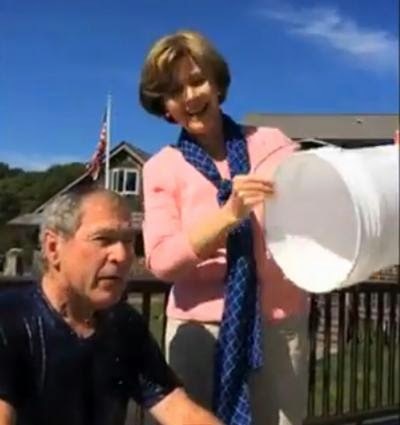 Presidents, celebrities, sports stars, and rock stars have poured icy water over their head in the last two weeks because someone invited them to do it. If we are truly a fraternity movement, then we should do more to personally invite people to our cause. Second lesson: it appeals to our desire to have more social currency. In the great book “Contagious” by Jonah Berger, he reminds us that while we all have the potential to be completely selfless and benevolent bastions of altruistic giving, most of us (like all) also choose to do things because of the social currency it gives us. We give to causes because of our passion, but also because it makes us feel good. We share things on social media that make us look smarter, cooler, and more in-the-know. It may seem cynical, but likely your friend shared that article on Twitter not only because he wants you to read it, but also because he wants you to gain an impression of him as a better person because he reads articles like that. It’s true – there are some people who did the ice bucket challenge only because they wanted you to think they were compassionate even though they may not have given a dime or still don’t know what ALS is. That’s our society. But even for those people, the challenge likely at least got them off the couch and moved them down the continuum a bit. Isn’t that still a win? For most, the ice bucket challenge met that need of wanting to improve social currency, but it also inspired new awareness of ALS, it motivated greater giving (social currency and peer pressure are cousins), and it made people feel part of something greater. Many of my friends got their kids involved, which is wonderful. 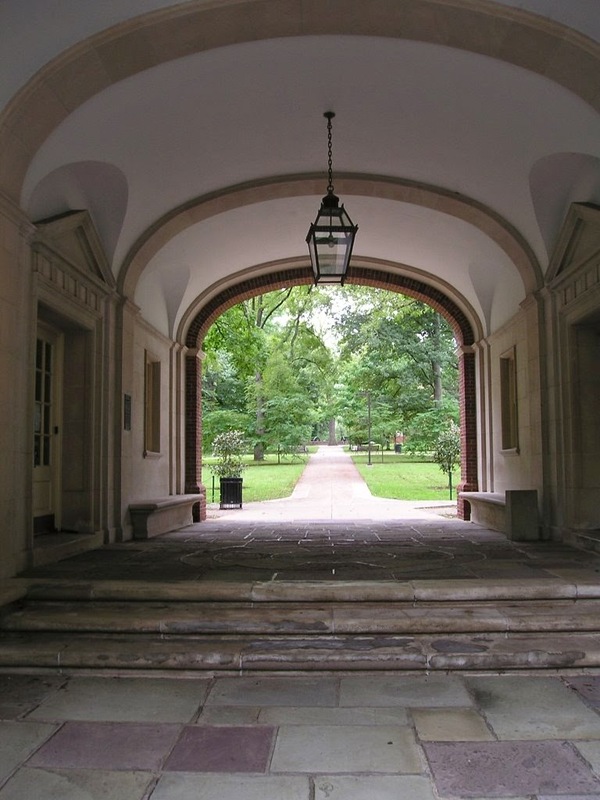 What does this mean for the fraternity movement? Think about how excited your new recruits are to share that they joined – on social media and with their friends and family. But, think about if that continues through a member’s experience. Does your chapter – your Greek community – continue to enhance a person’s life to the point that they want to keep sharing it with others? When members choose not to engage in something, it's because they've determined that it doesn't add value to their lives. One way a cause or organization adds value is by increasing social currency. Critics of the ice bucket challenge want to avoid this concept of social currency because it feels self-oriented; that people choose only to engage in something that includes a personal benefit. The success of the ice bucket challenge shows that perhaps its time to accept and employ that reality. Last, it’s a little daring, and a lotta fun. The ice bucket challenge takes people who may know well, but many you simply work with or know casually, causes them to dress in shorts and t-shirt, get drenched, and gasp. And laugh. And we laugh too. We see many of these individuals in a different way, which makes it fun for us. And many of these individuals wouldn’t do something like this normally, which makes it fun for them. CAUTION – this isn’t to say that we should forcibly embarrass someone (i.e., hazing) for our own amusement. The point is that things that are considered fun are more life-giving. Organizations that feel like work, or whose meetings feel like another meeting at the office, do not grow. Organizations that feel like something different – a bit daring – a whole lot of fun – are the ones that succeed. If you struggle with member engagement, think about the feel your members currently get when they are participating versus the feel you want them to get. Is there a gap? For many people, participating in the ice bucket challenge was a break from the norm, and something they will remember. Is that what your service projects are like? Or your meetings? Or your entire fraternity experience? Don’t be described as business as usual. Don't strive for mediocrity.